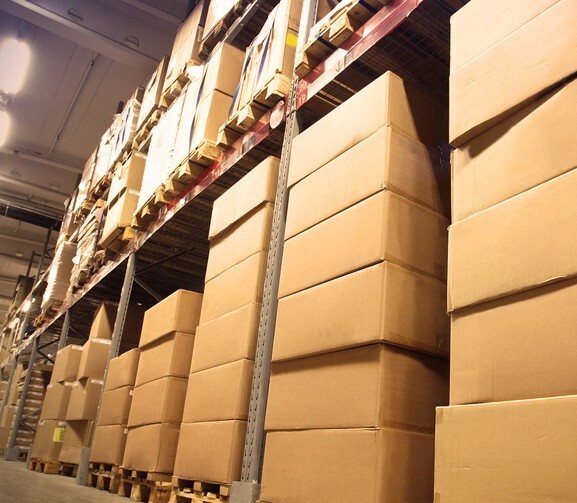 Archive carton supply – We deliver custom cartons or crates depending on your specifications. Document collections – Once the documents are ready to be archived, we send a team to inventory and pick up the document for delivery to our storage facility. Confidentiality- With lockable storage space and 24 hour security we ensure that your documents are inaccessible to anybody other than those permitted by you. In-house document management- Whether it means designing a custom document management system or procedures for your organization, we offer our qualified personnel to work within your organization.